Sylvia Plath was a brilliant American poet who is beloved and remembered for her fiercely emotional writing. 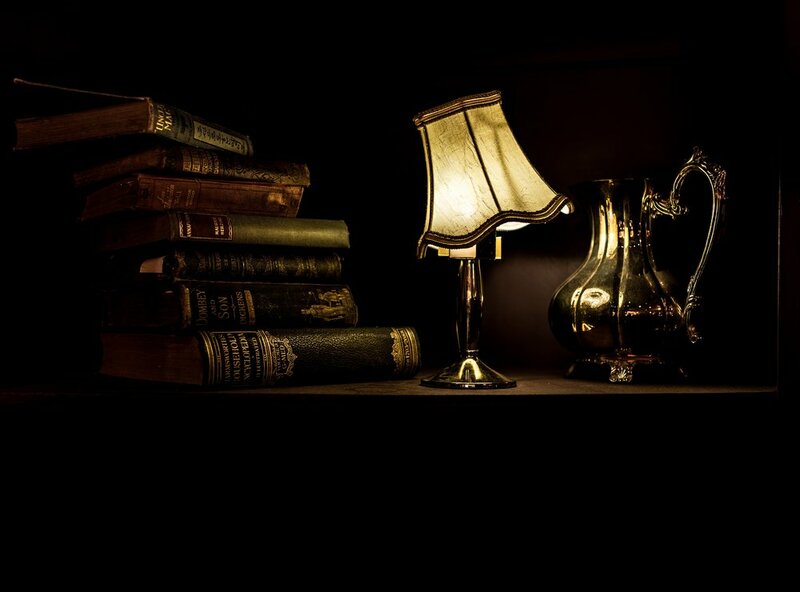 In crafting my perfumes, I seek inspiration from the lives of some of history and literature’s most fascinating subjects. I make these perfumes as tributes to people who inspire me and I feel a deep connection to. Sylvia is not only a luminary, but for several years, people wrote to me requesting I make a perfume inspired by her and her seminal work, The Bell Jar. Because the circumstances surrounding her death are so tragic and she still has family members alive, I want to be extremely sensitive when discussing the poet. Here is a brief look at the short life of a haunted genius. Sylvia Plath was born on October 27, 1932 in Boston Massachusetts to parents of German and Austrian descent. Even from a young age, Sylvia’s genius was recognized. She began to write poetry, even having pieces published in local newspapers, by age 8. 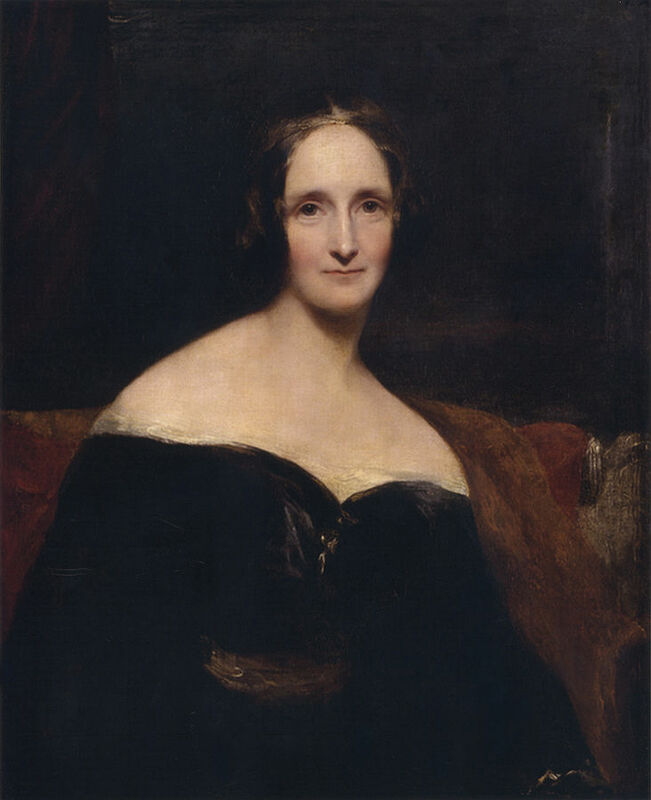 She was extremely ambitious owing in part to her mother’s pushing, and she was also recognized as a gifted painter. Tragedy first struck her young life when her father died a mere week after her eighth birthday. Her grief was profound and from that point on had no love for religion. Many scholars and biographers believe that this early loss was the original catalyst for her chronic depressive episodes. When she made it to Smith College in 1950, Sylvia found herself. She excelled at her collegiate studies and edited the Smith Review as well as Mademoiselle magazine. Her big break guest editing for Mademoiselle required her to live in New York for a month during the summer of her junior year. The experience was tumultuous and disappointing, leading to a downward spiral that resulted in electroshock therapy and her first suicide attempt. It was this experience that provided the inspiration for The Bell Jar, her only published novel. The thing about depression that people often forget is that while for someone like Sylvia it is a recurring problem, it is not an all-consuming, forever thing. There are breaks of joy in between. She was able to recover from this episode and earned a Fulbright Scholarship to Cambridge. It was there that she met Ted Hughes, the future poet laureate. At their first meeting, he took her earrings and she bit his cheek so hard that she drew blood (this from a journal she kept). They married after four months. So that kind of gives you an idea about this relationship. Their relationship has even been compared to that of Zelda and Scott Fitzgerald – passionate, co-dependent, mutual literary inspiration and destruction. From 1956 through 1962 the couple moved around a lot – Sylvia taking various teaching jobs in America and running in circles with writers like Anne Sexton, before they settled in England. They had two children together, an additional child she miscarried after Hughes beat her. In 1962, they separated when she discovered that he was having an affair. Sylvia took her two children back to London where they rented an old flat that had once been lived in by William Butler Yates, fate she thought. It was there during the final six months of her life that she wrote the poems from Ariel, her collection which brought her posthumous literary fame. 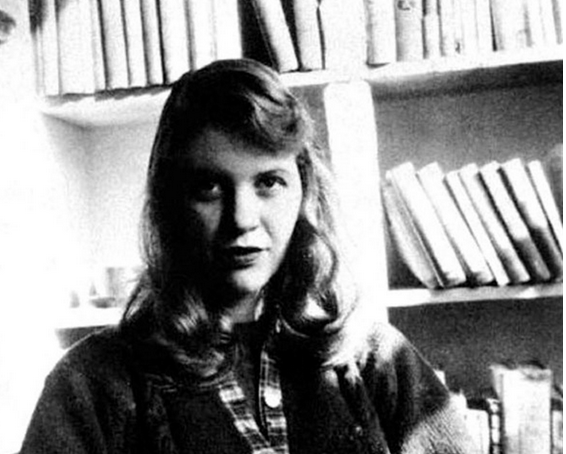 The Bell Jar had been published just one month before she died. Despite the care of Dr. Horder, her close friend and doctor, she did not make it out of her final depressive episode. In the early morning hours of February 11, 1963, she sealed the room to protect her children, and turned on the gas. She placed her head in her oven and died from carbon monoxide poisoning. If you or someone you know needs help, visit this list of suicide prevention resources.